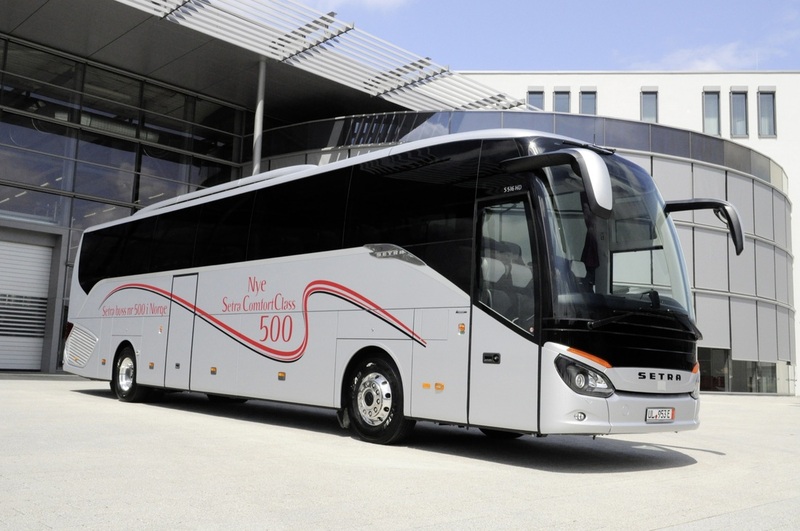 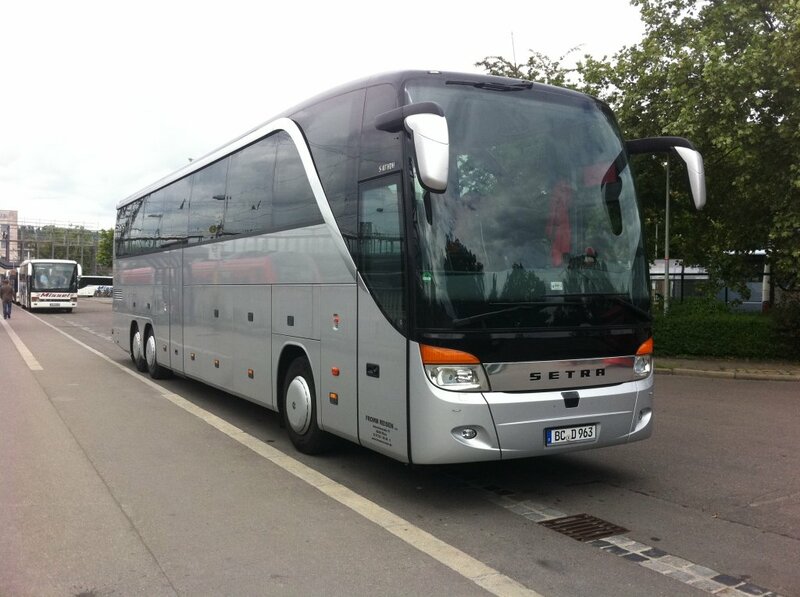 Since 2009, USA Bus Charter has been providing group transportation and transfers in over 50 major European markets. 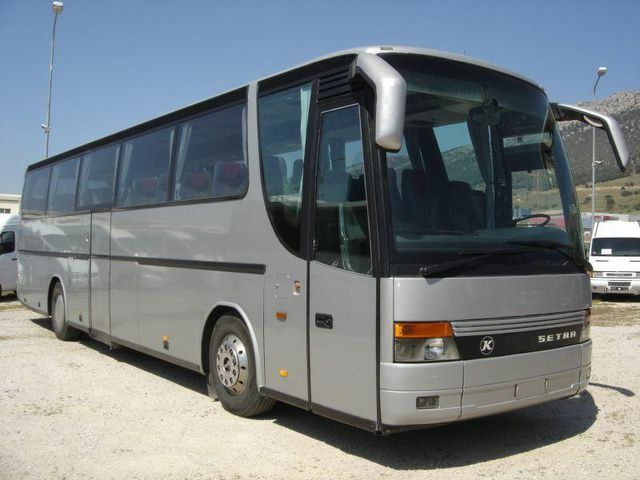 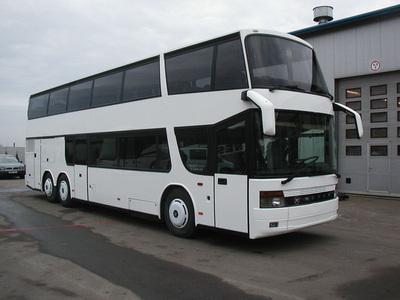 The European fleets include small passenger vans, mini coaches, full size motor coaches, limousines and sleeper buses. We are writing to acknowledge our satisfaction of the tours and services in Malga, Spain, Pisa, Florence and Rome provided by USA Bus Charter. We will surely recommend your services to friends and relatives and will not hesitate to use you in the future. Thank you for the arrangements and safe service.